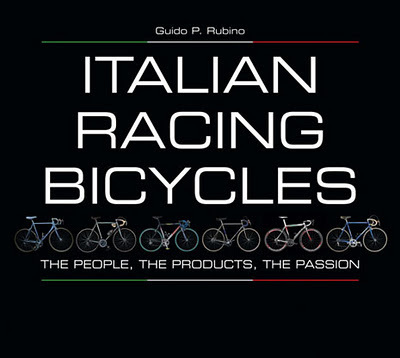 "Cycling Literature" is my middle name these days with my third book review in a row on a Friday coming out today at Pezcyclingnews. You can read it in its entire glory here. Good stuff! Thanks for this update. Amstel Gold 2012: I'll Be There!